Spy vs Government Agent. 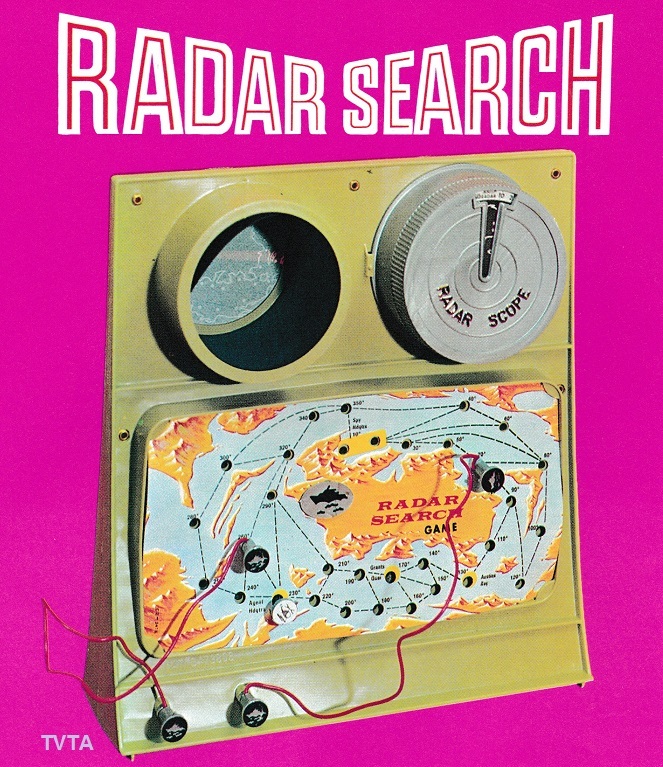 A game of high seas electronic action. Images from the Ideal toy catalogue 1972. 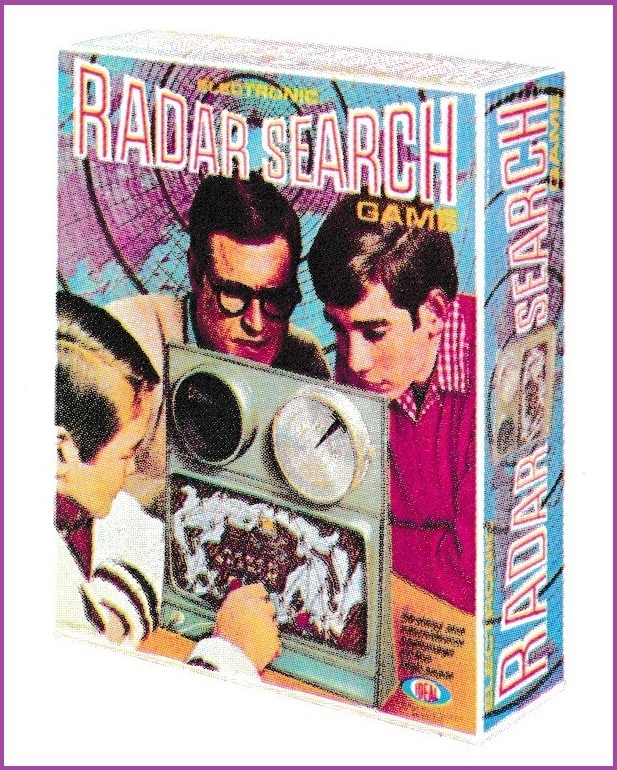 This entry was posted in RADAR SEARCH and tagged 1970s, 1970s radar spy game, Ideal, Radar Search by Ideal, Spy games 1970s, toys, TVTA, vintage toys on October 16, 2017 by The Vintage Toy Advertiser.